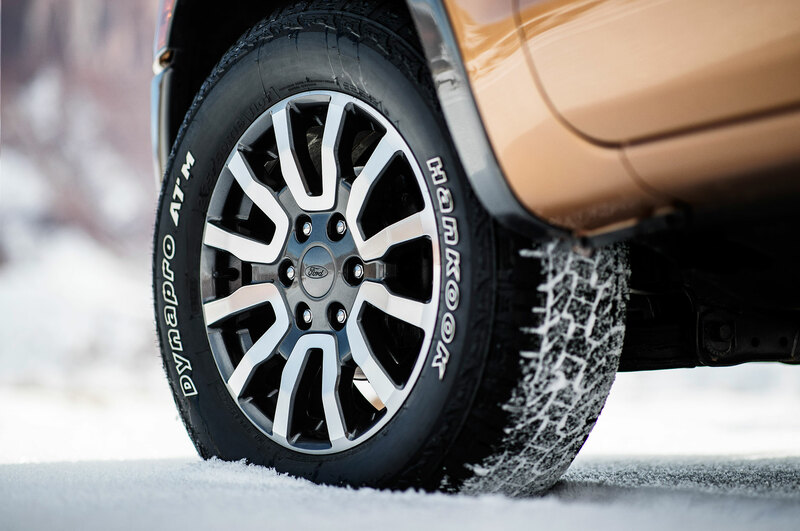 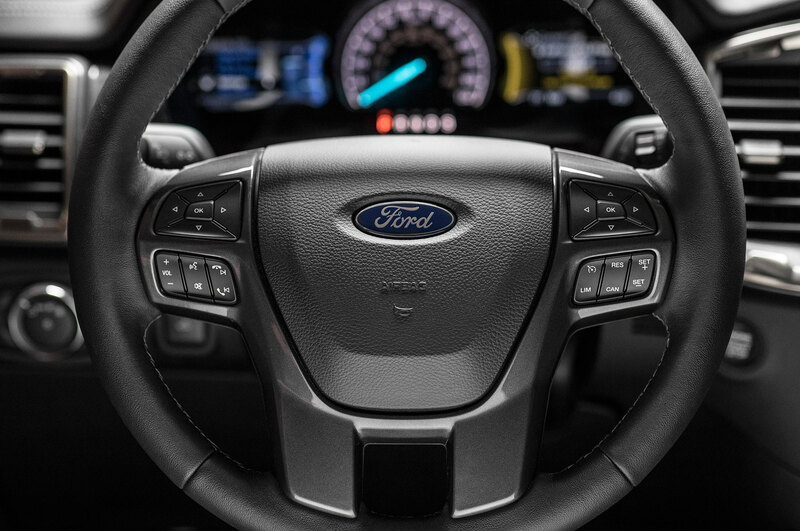 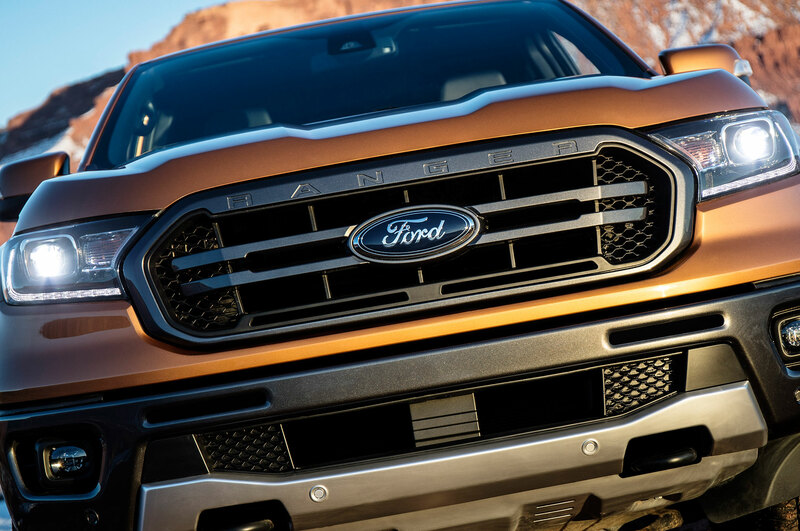 An official Ford version won’t come here until at least the next-gen Ranger. 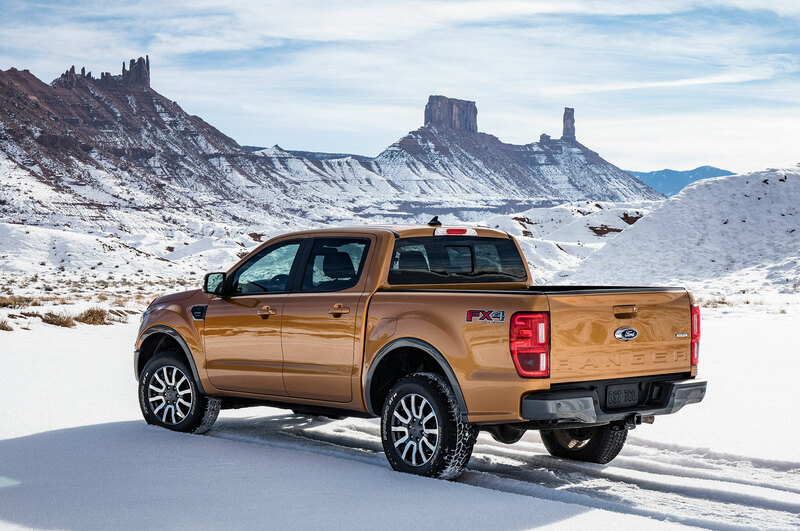 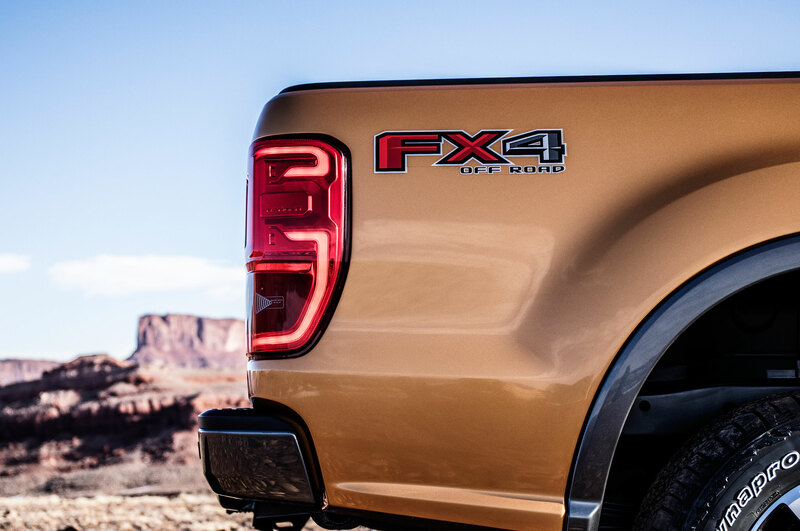 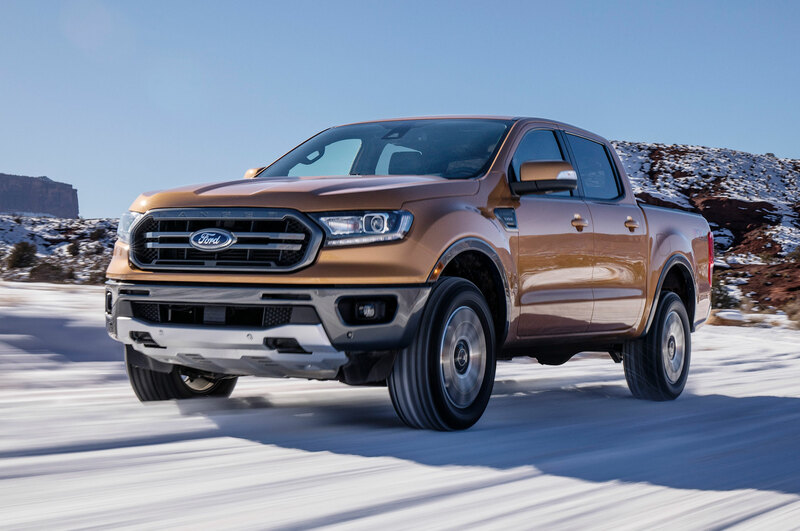 While Ford sells an official Raptor version of its Ranger midsize pickup in global markets—aggressive off-road gear and all—that model and its 210-hp, 369-lb-ft 2.0-liter diesel powertrain remain off the North American menu. 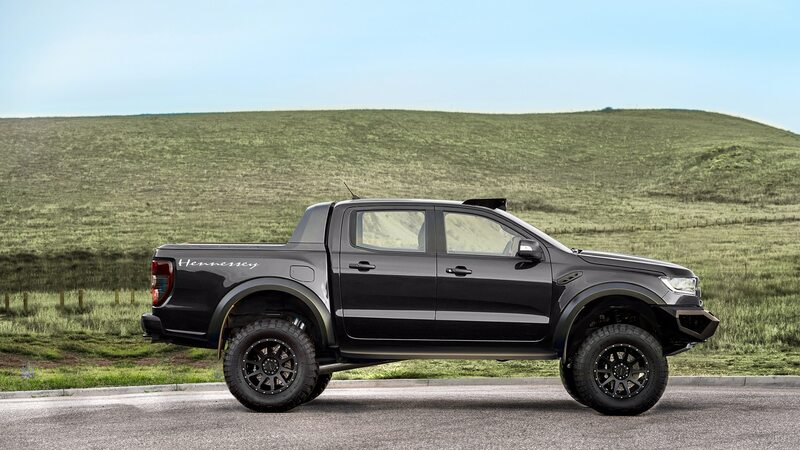 But there’s now a way for Americans to kinda, sorta get one with the introduction of Hennessey’s VelociRaptor Ranger. 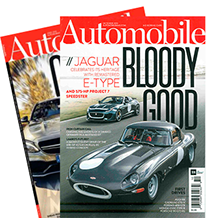 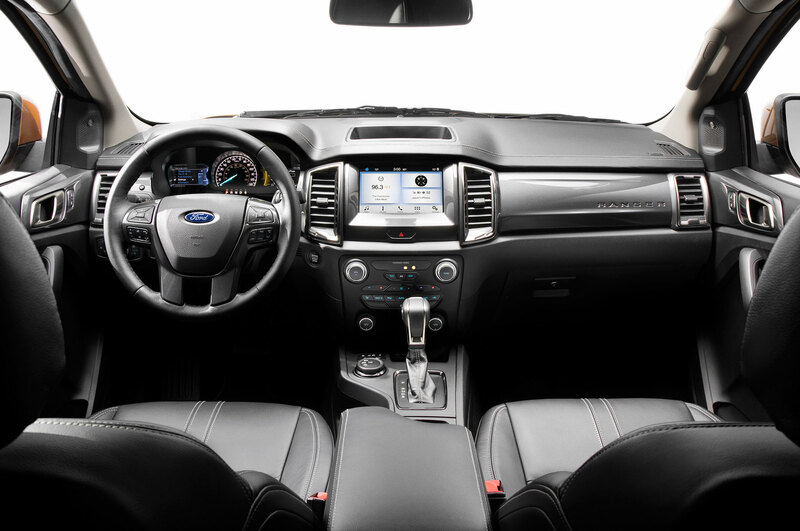 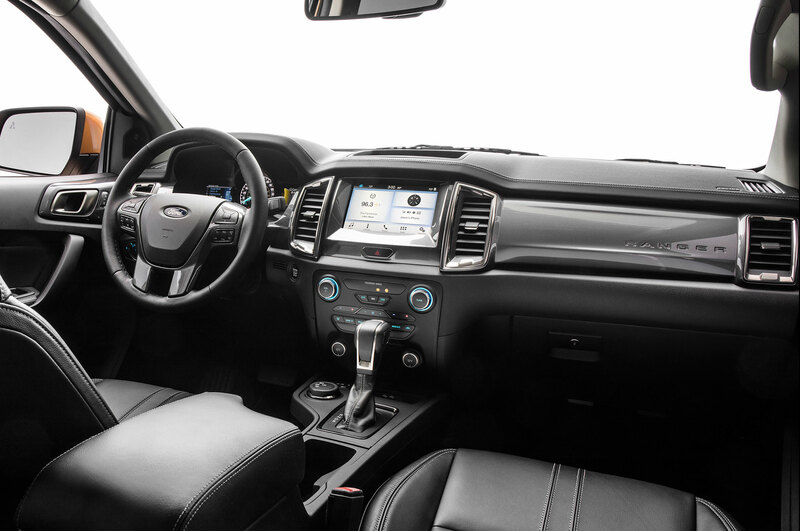 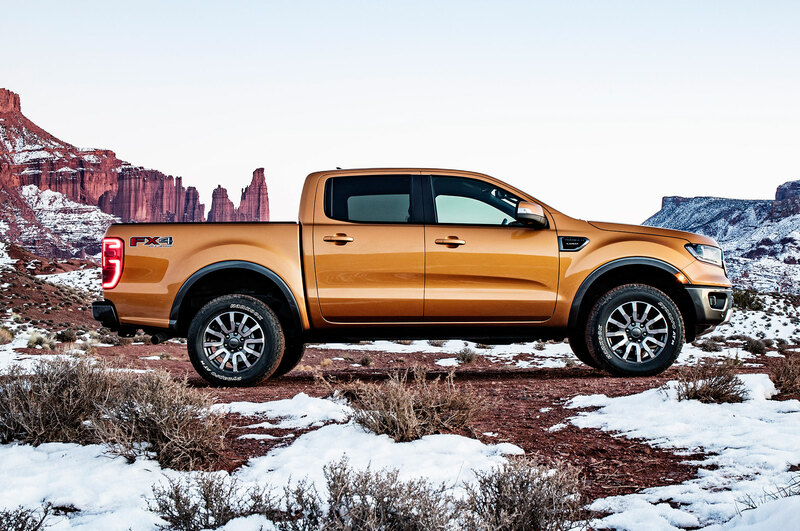 The Texas-based tuner is offering a package that turns up the U.S.-market Ranger’s power and attitude. 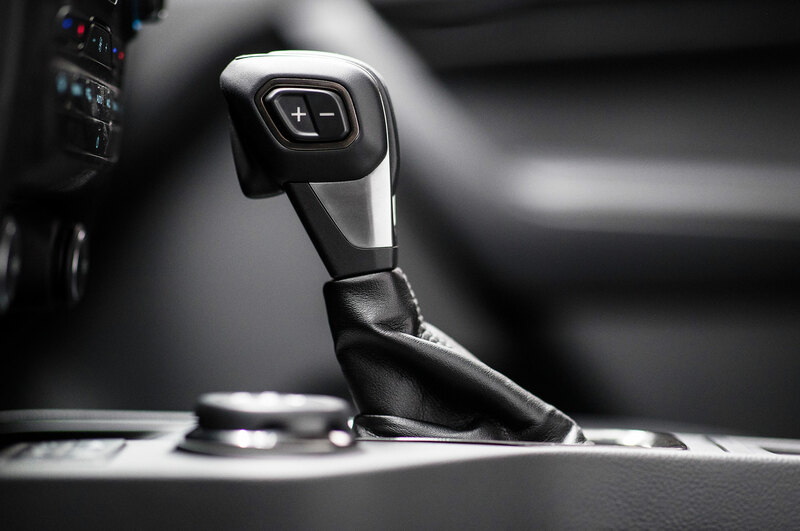 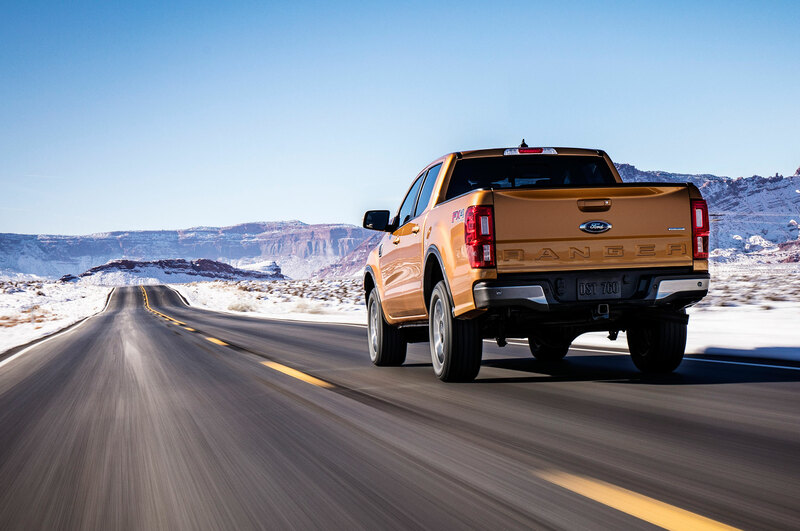 The 2019 Ranger’s 2.3-liter turbocharged gas four-cylinder makes 270 horses and 310 lb-ft from the factory, but Hennessey Performance Engineering has managed to juice it to 350 horsepower and 385 lb-ft via a new high-flow intake, a stainless-steel catback exhaust, and an ECU reflash. 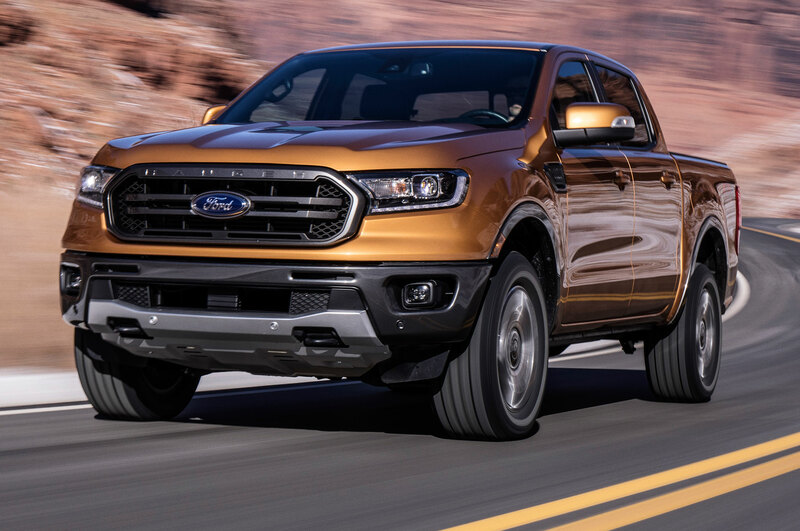 The extra grunt is said to shave 1.3 seconds from the stock zero-to-60-mph time, putting the tuner truck at 6.1 seconds. 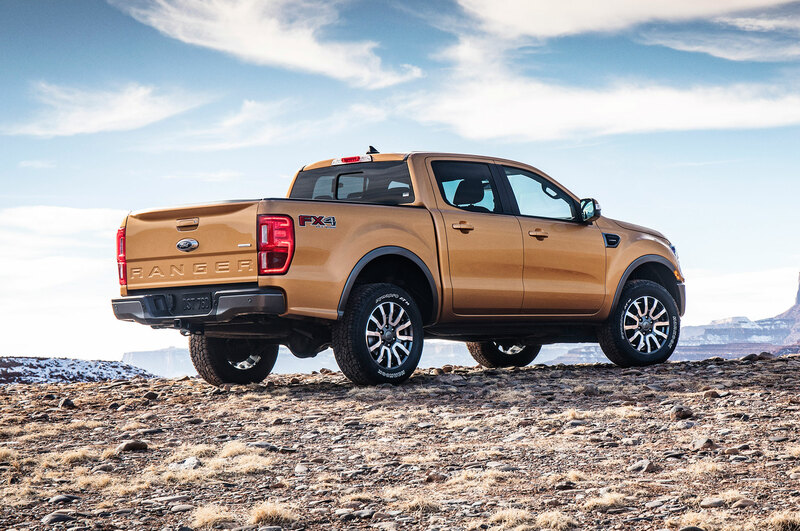 The VelociRaptor Ranger also receives a Stage 1 off-road suspension upgrade that lifts the Ranger by four inches, a new front bumper with integrated LED lights, a set of fender flares, and a quartet of 17-inch Hennessey wheels wrapped in beefy BFG off-road tires. 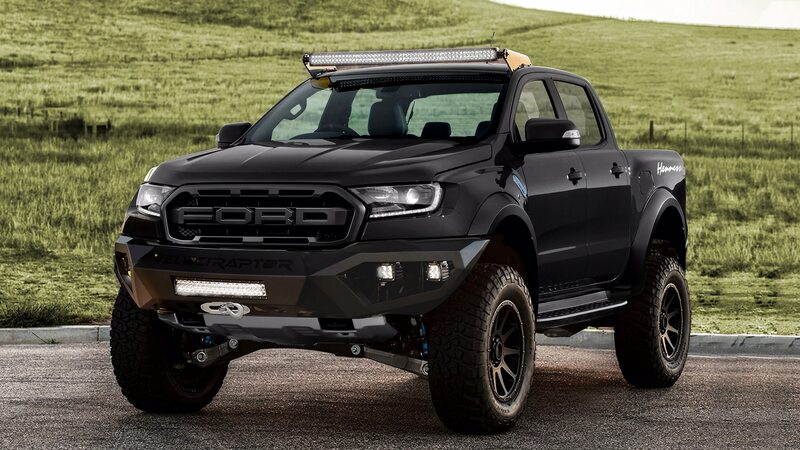 An optional roof-mounted LED light bar and a winch upgrade are also available. 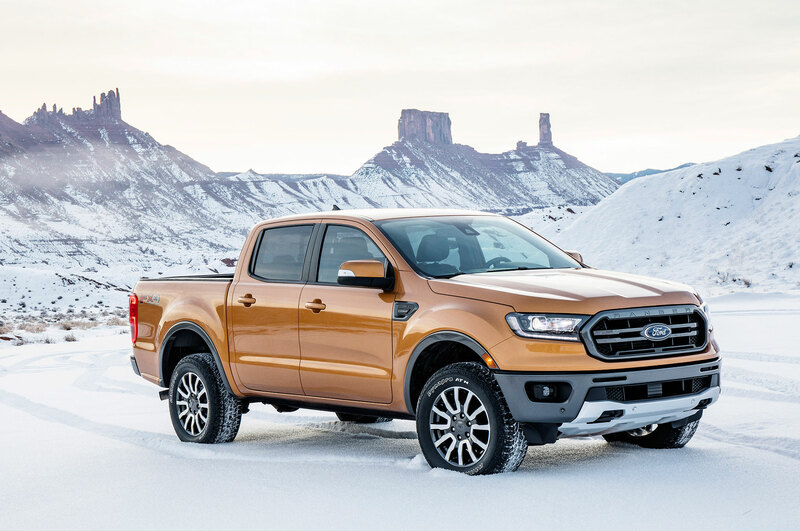 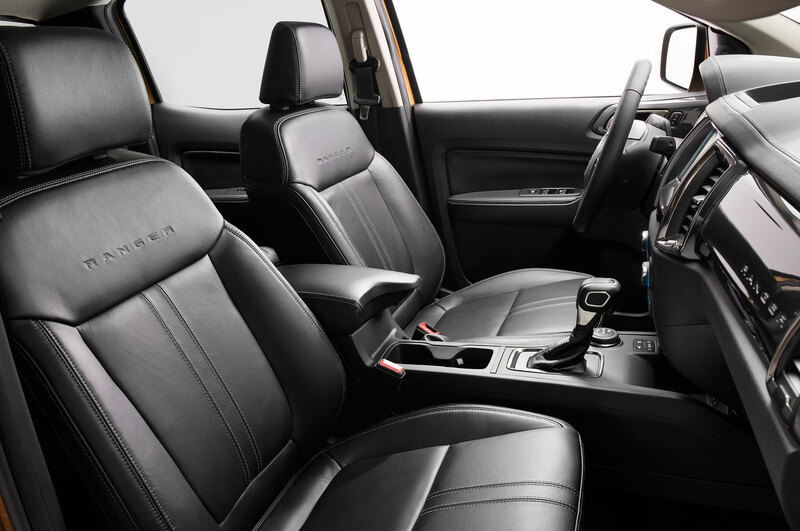 If you like what you see, the Hennessey VelociRaptor Ranger retails for $64,950, which includes the donor 2019 Ford Ranger pickup truck. 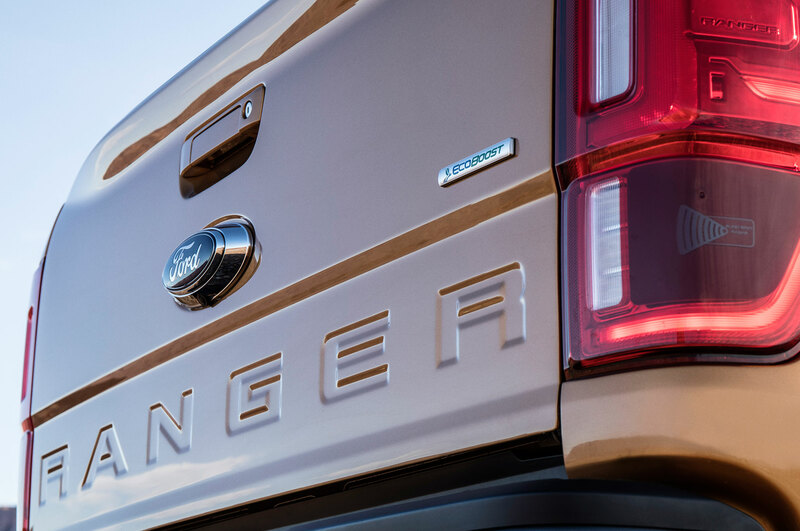 If you already have a Ranger and want the package, the cost is $19,950 plus vehicle shipping. 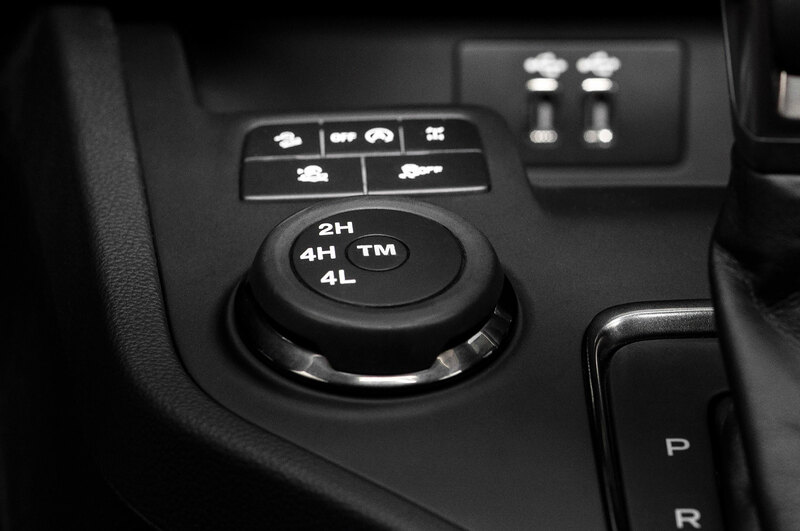 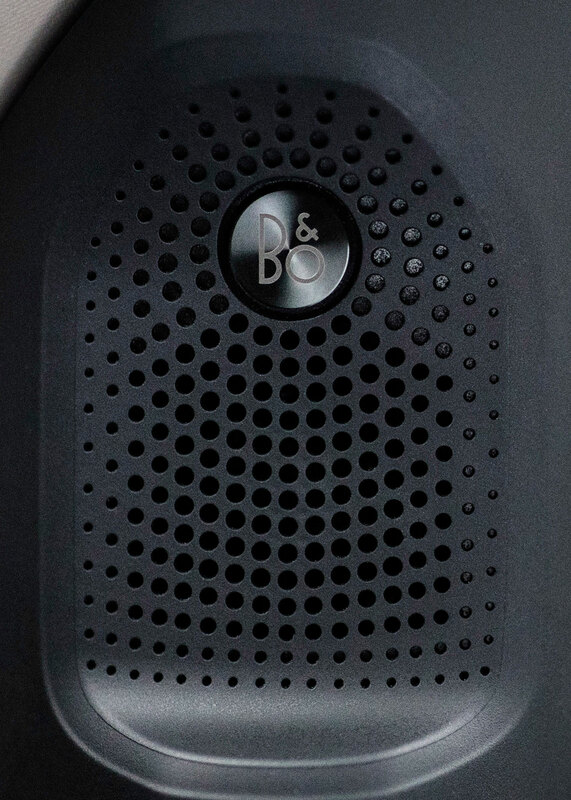 HPE says production is limited to just 500 and each includes a three-year/36,000-mile warranty. 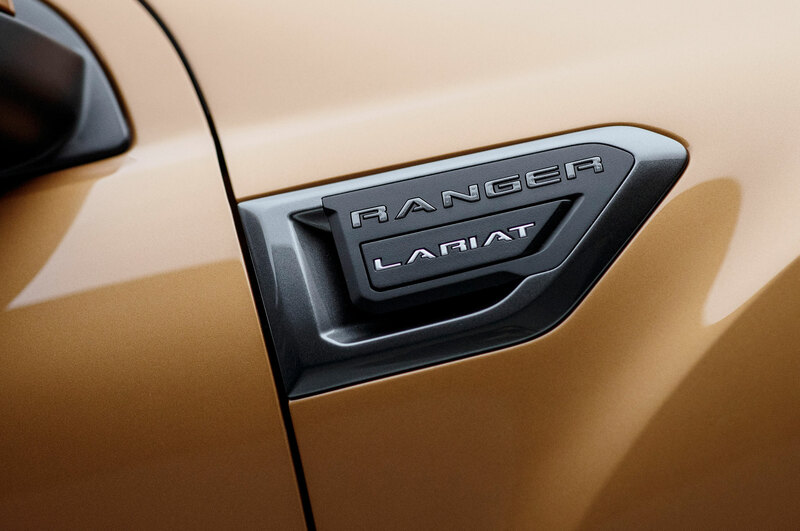 Once they sell out, you’ll need to wait until the next-gen Ranger arrives, at which point we expect Ford to offer its own Raptor variant. 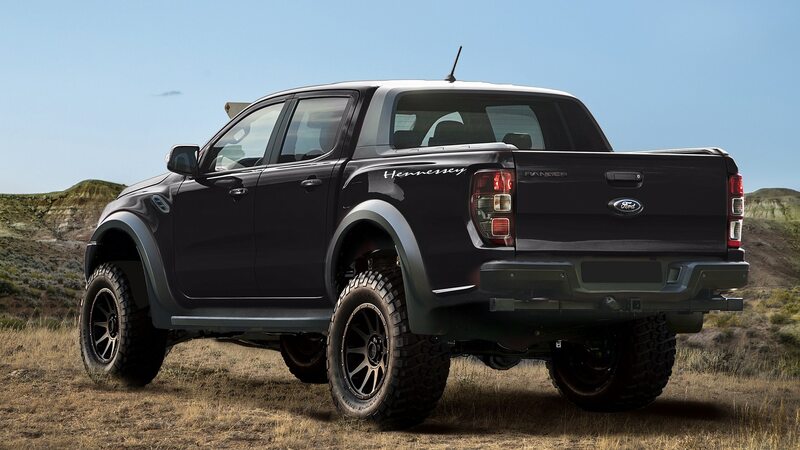 Of course, if you want even more oomph, Hennessey will be happy to sell you an F-150-based VelociRaptor, including versions with twin-turbocharged V-6s that make as much as 600 horses, one with a supercharged, 758-hp V-8 that starts at $147,950, or an insane 6×6 model for more than double that.